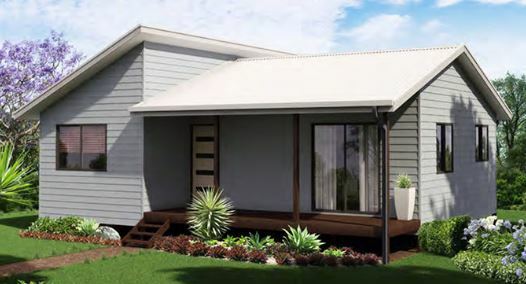 This compact two bedroom kit home is a design by iBuild and features a combination skillion and gable roof. A useful front porch leads into an open living and kitchen area, including a small laundry nook. The adjacent bathroom has a toilet and linen press. Two good sized bedrooms are acess from the livinhg area. 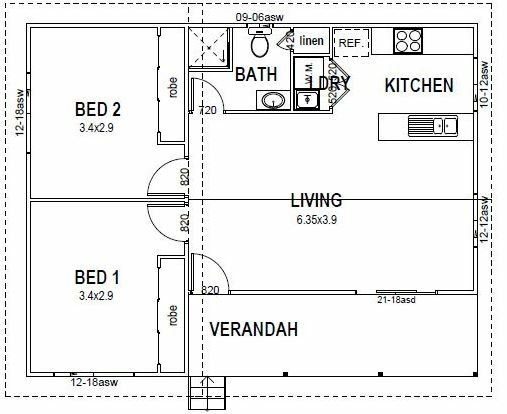 The plan is 78sqm including the verandah and for the full kit it is priced at $50,000. 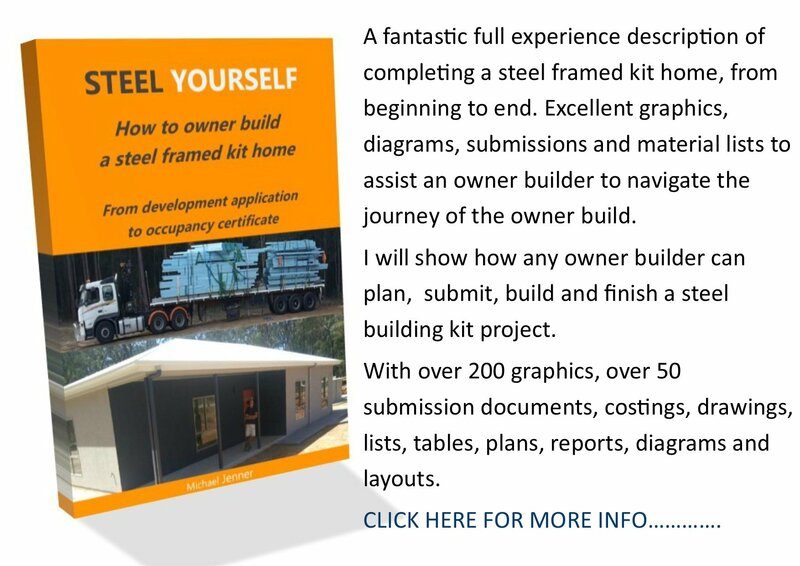 G to the iBuild site here. 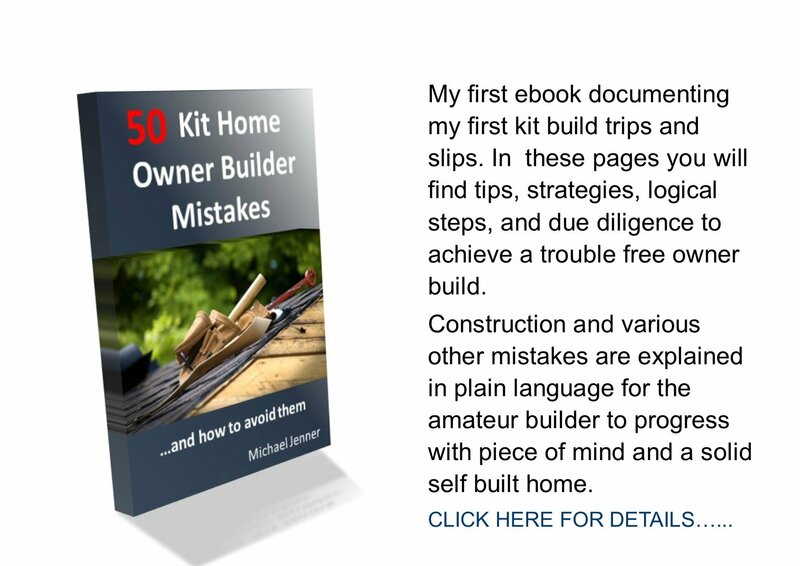 For more 2 bedroom kit reviews go here.